Different types of braces, find what works best for you. Serving Layton, UT & surrounding areas. 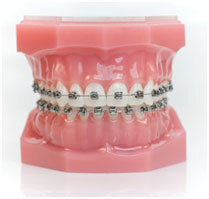 Traditional metal braces are commonly used at Defay Orthodontics. 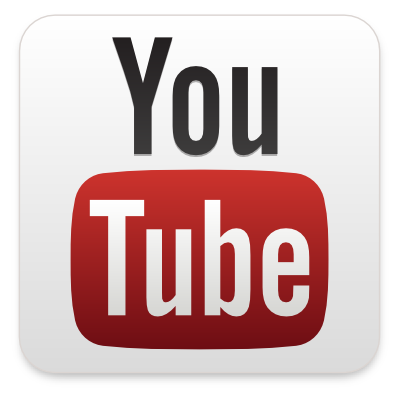 We utilize the highest quality metal brackets available. The brackets are made of high-quality stainless steel and are more effective than ever before. Due to the special design of our bracket system, we are able to have the greatest control of the position of your teeth while using the lightest forces possible. The metal brackets are bonded to the teeth and then an archwire is placed in each slot of the bracket and tied down with rubber elastics. We have clear elastics or you can brighten your smile with colors! If you want the benefits that come with braces, but are concerned about cosmetics, then ceramic braces are for you! Ceramic braces are made from clear materials making them less visible on your teeth. Many of our teenage and adult patients have these brackets and love that you can barely see them. Our Clarity™ ADVANCED bracket is sure to give you the results you want to achieve. 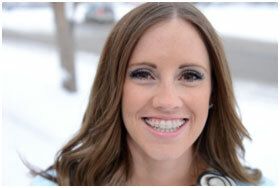 Traditionally orthodontic brackets, or braces, were placed on the teeth one at a time. However, here At Defay Orthodontics we use a process called indirect bonding which allows us to place all of the brackets at one time. Our indirect bonding system offers more control over bracket placement, a higher level of precision and strength, and reduced discomfort and procedure time for our patients.